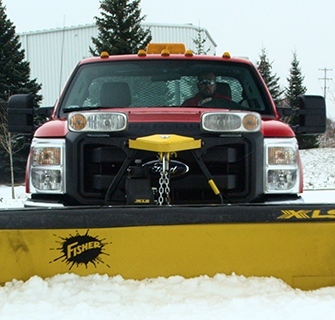 Describe your experience and credentials which qualify you as a professional, commercial snow contractor. Include years of experience, types/specific properties serviced, ect. Do you currently have or are you able to purchase the following insurance? General Liability - $1,000,000. This is a separate policy and is not part of your auto policy. Vehicle Insurance - $1,000,000. This policy must specify you have snow plowing coverage.